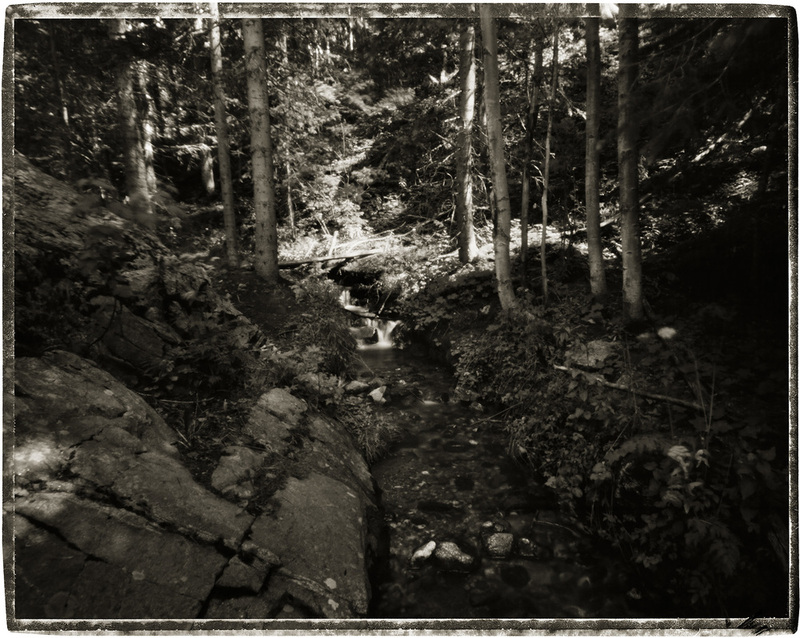 There is a small but lively stream in the forested mountains near Santa Fe, where I go to cleanse my spirit and give thanks for this wonderful world I live in. 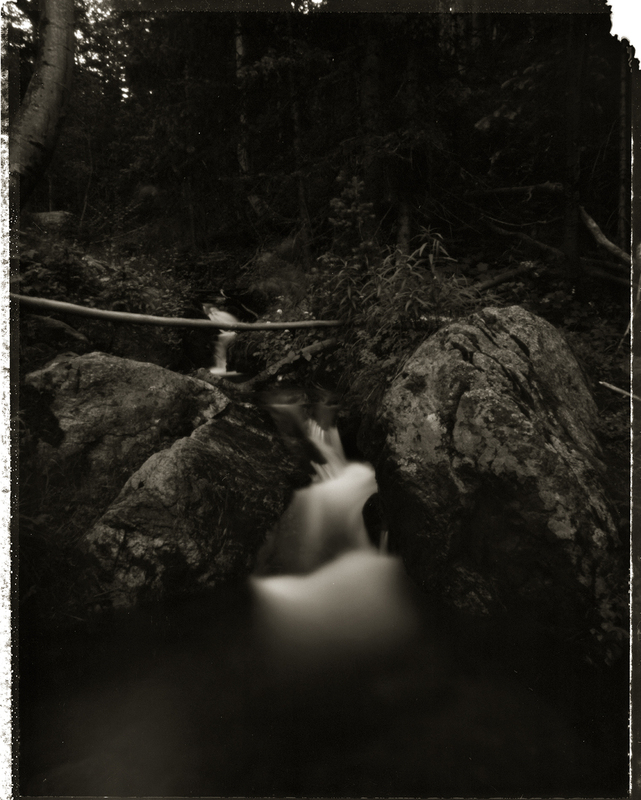 I’ve found that using a pinhole camera is the way to most accurately portray that experience for me, as my most poignant recollection of being up there is the music that the water creates on its downward path. 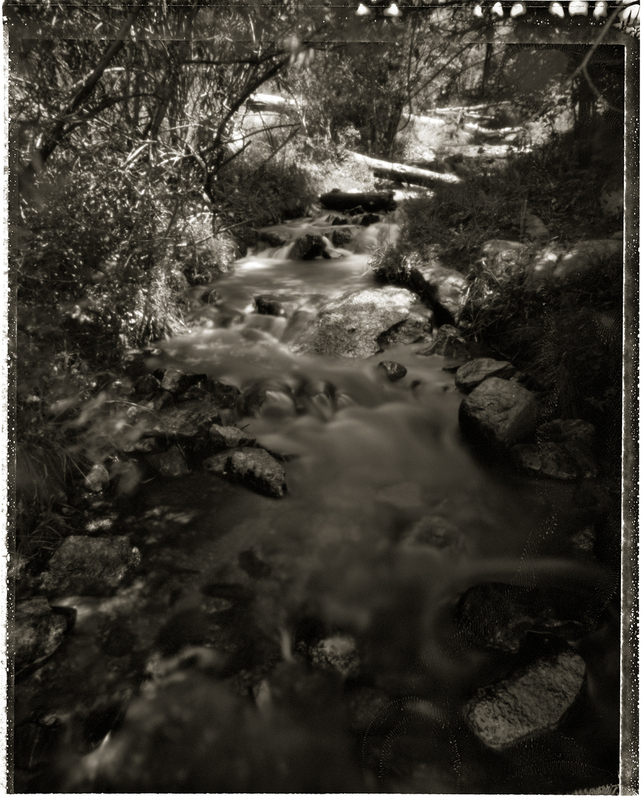 “There is a small but lively stream in the forested mountains near Santa Fe, where I go to cleanse my spirit and give thanks for this wonderful world I live in. 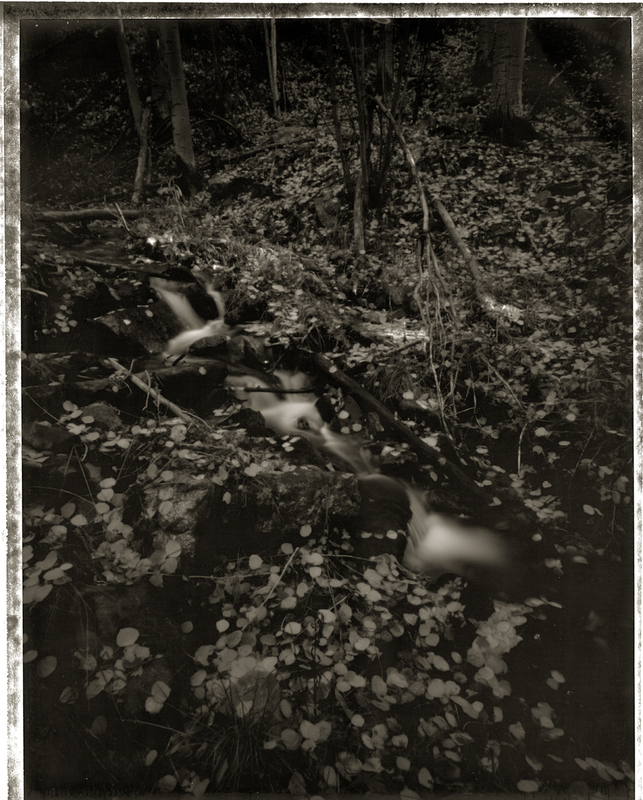 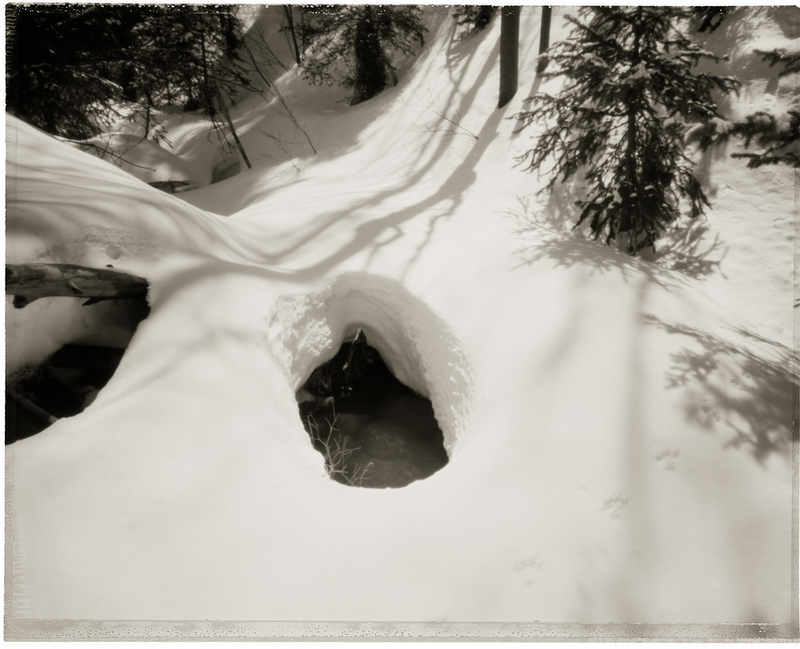 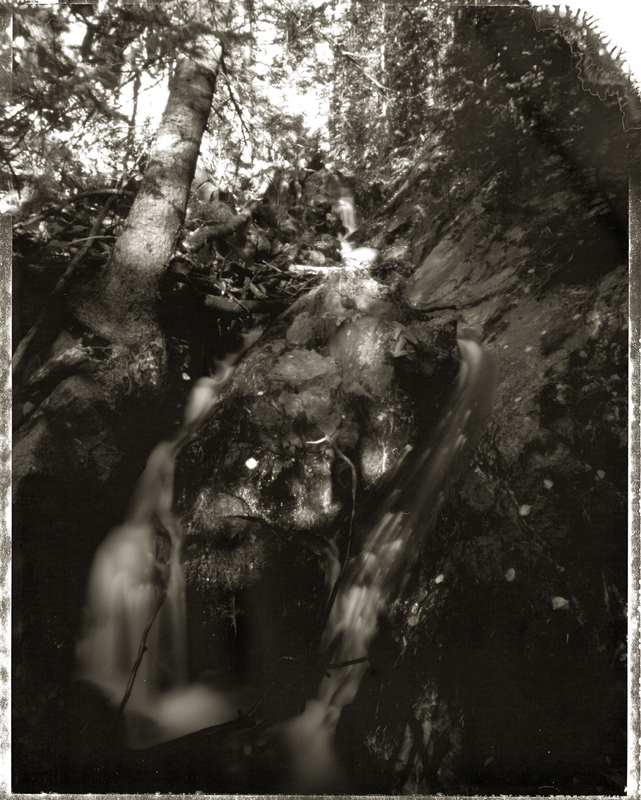 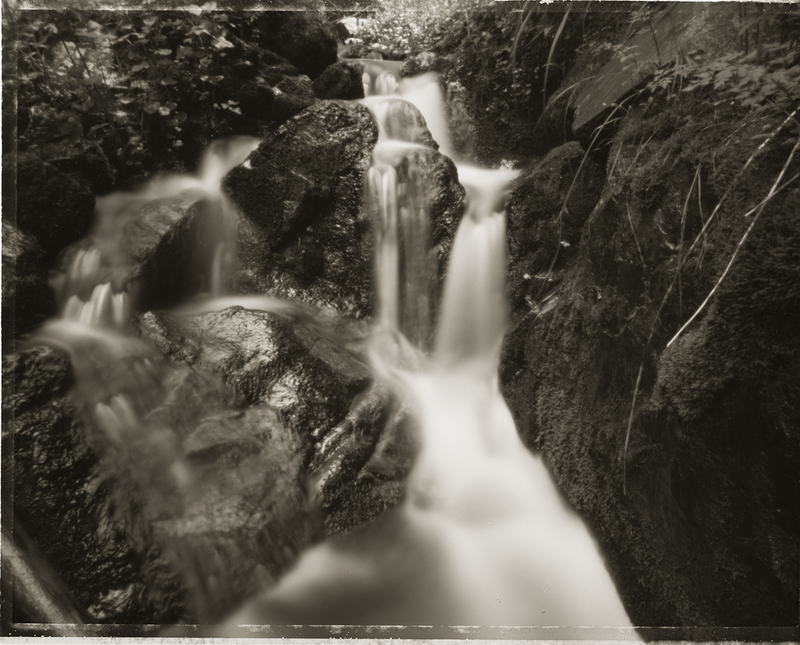 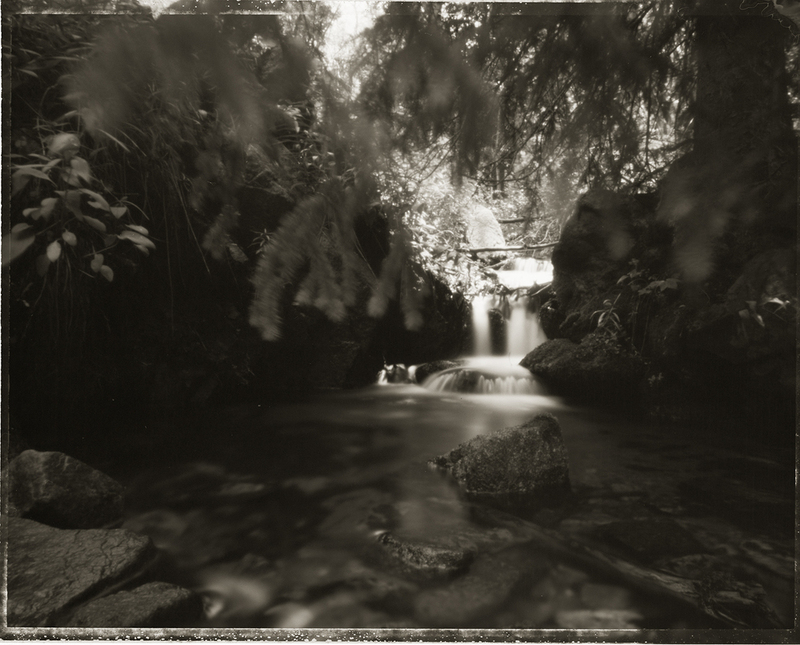 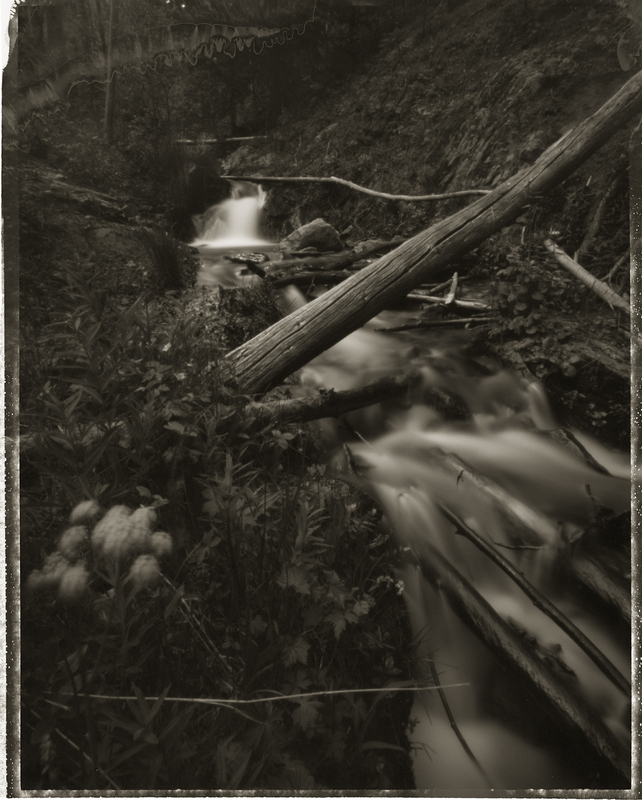 I’ve found that using a pinhole camera is the way to most accurately portray that experience for me, as my most poignant recollection of being up there is the music that the water creates on its downward path. "